What's the best way to learn how to make video's? Make them. 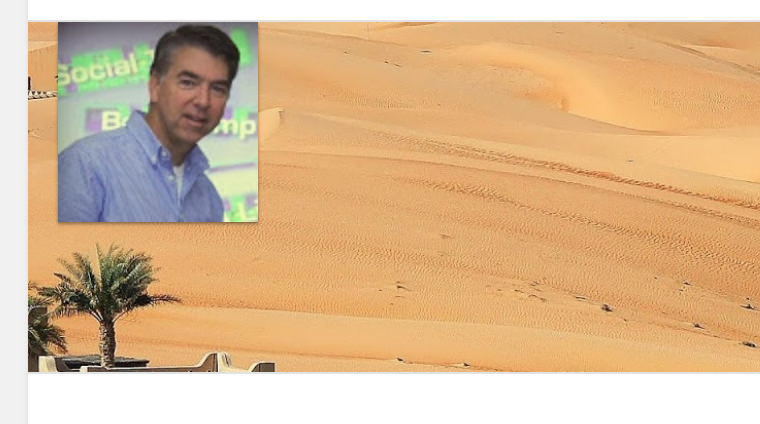 Here's the archive of many of the video's made between 2010 to 2017 along the consulting journey . 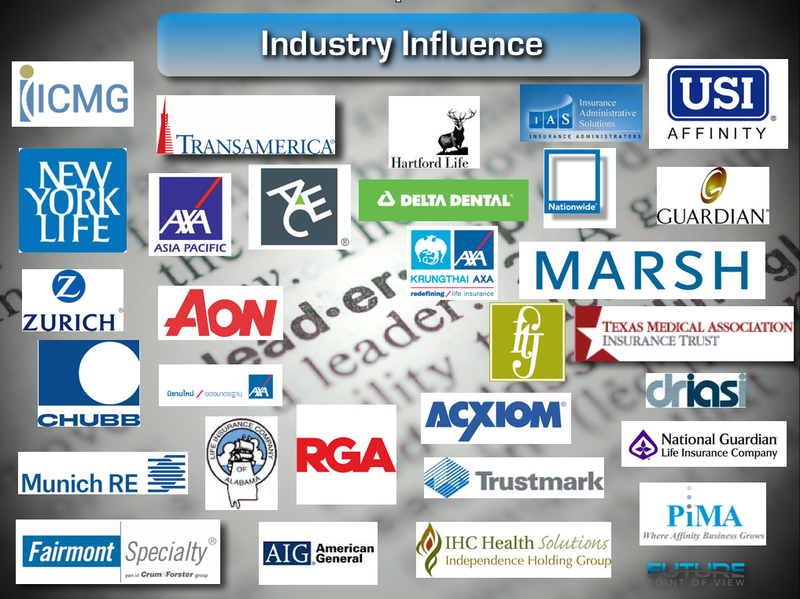 Visit Mike's LinkedIn Profile to find recent articles and see who we have in common. Oh, the intersecting circles of life! An Enterprise Social Technology / Social Media / Digital Business consultancy, Mike consulted to companies large and small worldwide on the implementation of Digital Marketing. 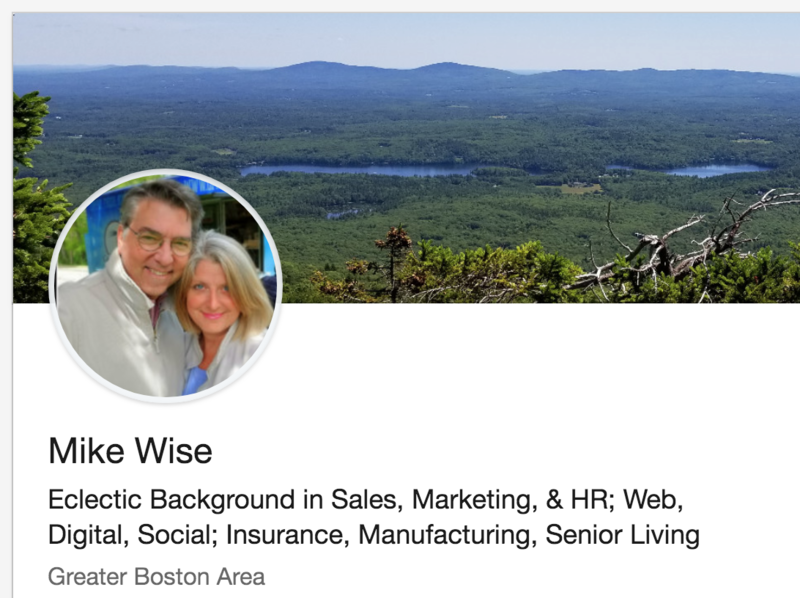 Mike wrote over 300 Blogs posts, facilitated hundreds of workshops and meetings, and generally helped his clients move the ball forward towards desired outcomes. 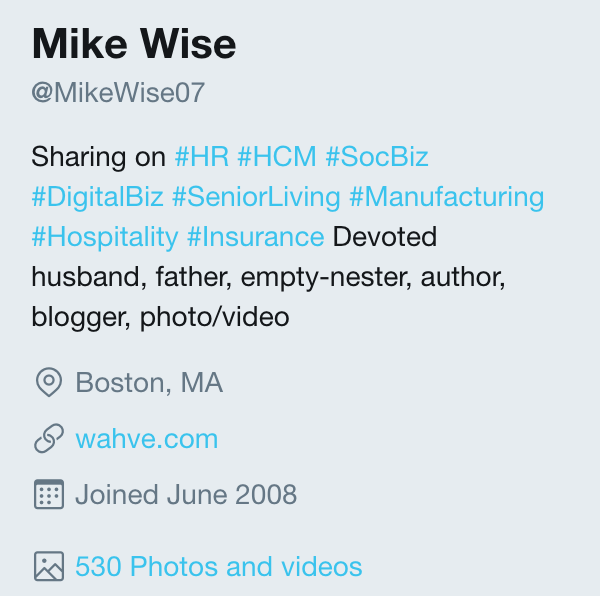 WebWisedom.com is now simply a placeholder for interested parties seeking to understand Mike's consulting background. Thank you for visiting.